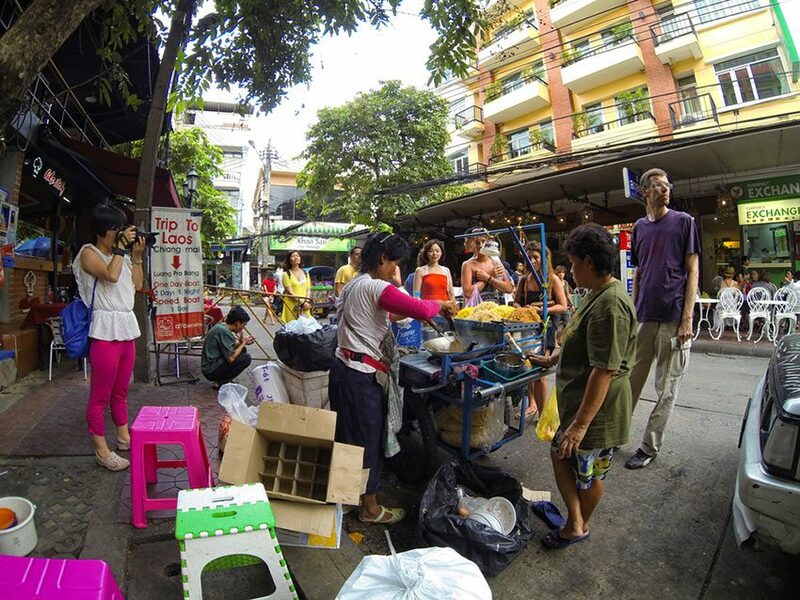 In an effort to clean up the sidewalks, Bangkok’s government has shut down many iconic street food vendors. The crackdown has had mixed reviews from people who are upset about the unavailability of cheap and delicious iconic foods. However, there are still some places left that visitors can attend. These places include the Nang Leong Market, which provides traditional Thai snacks like fried bananas. Yaowarat is also still available, which is known for their fried rice and delicious noodles. Although many iconic places cease to exist, travelers and locals can still enjoy a small taste of the iconic food scene that Thailand has to offer. 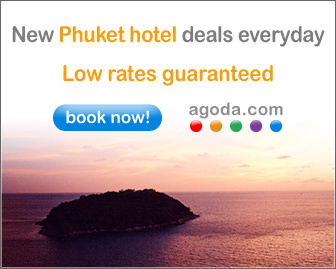 Sukhumvit Road is famous in Thailand for having upon it many of Bangkok’s biggest hotels. Once upon a time hotel visitors could step outside to a veritable sea of food vendors and purchase an appetizing dish for a dollar. Many expats and tourists are extremely disappointed in the Thai government’s almost two year old sidewalk sweep, aiming to give a more upscale look to a classic Thai scene. This entry was posted on Monday, April 15th, 2019 at 9:33 am and is filed under News. You can follow any responses to this entry through the RSS 2.0 feed. You can leave a response, or trackback from your own site.